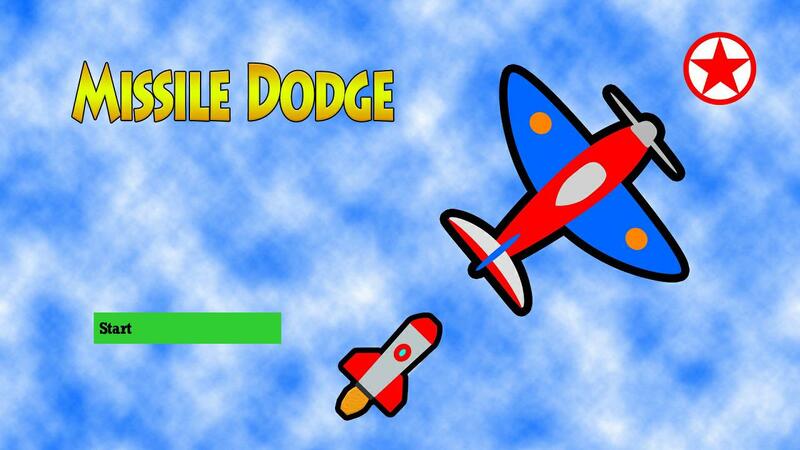 The main challenge in Missile Dodge Roku was to fly your plane and avoid the missiles that come towards you. The only single objective we have is to survive as long as possible. To set the animation to the missile in a way that the missile follows the plane to destroy it. The score is to be calculated by the three different conditions, i.e. collect stars, make the opponent missiles collide with each other and survive as long as possible to stay on the game board. First, we designed the game board with plane and missile using the scene graph’s different renderable nodes. We used different scene graph animation nodes to set the animation for missile and built logic using the BrightScript to follow the plane. Implemented logic in BrightScript for calculating the score based on the number of collected stars, number of opponent missiles collided with each other and survival time on the game board. Completed the smooth missiles animation to follow the plane for making a high score for the max survived time on the gameboard who have to collect maximum stars and destroy opponents missile to each other. Missile Dodge lovers finally found their most popular game at the Roku Channel Store.